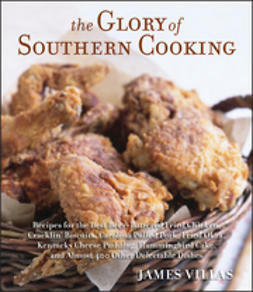 No one knows Southern cooking quite like Jean Anderson. 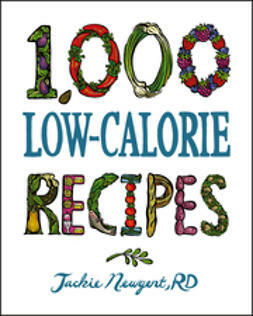 A long-time food editor and the author of such books as A Love Affair with Southern Cooking and Falling Off the Bone, her encyclopedic knowledge of Southern food makes her the perfect author for this delicious down-home collection. 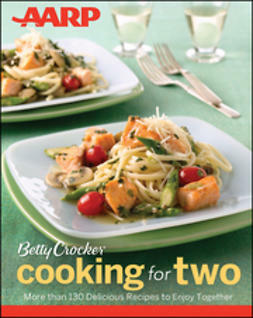 If it's baked and it's from the South, you'll find it here.From a Southern Oven includes more than 150 recipes, both savory and sweet, classic and contemporary. 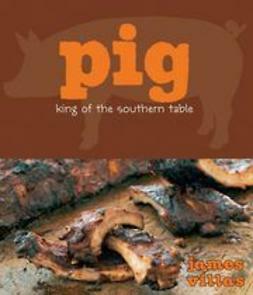 You'll find appetizers and snacks, main dishes, sides, breads, and desserts that showcase such beloved Southern staples as pork and rice, sweet potatoes and Vidalia onions, butter beans, and blackberries and peaches. 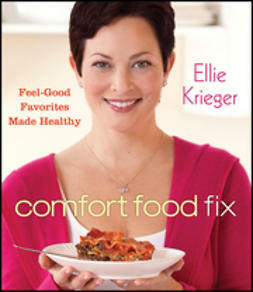 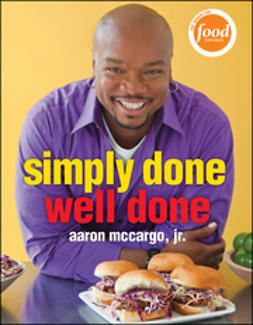 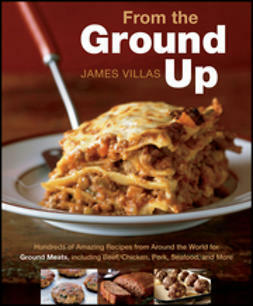 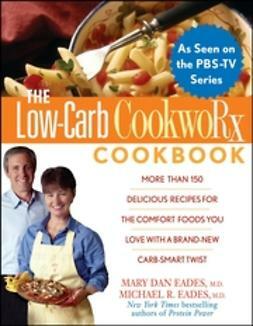 From Oven-Barbecued Chicken to Shrimp and Artichoke Hearts au Gratin to Blueberry Pecan Crisp, this book has it all. 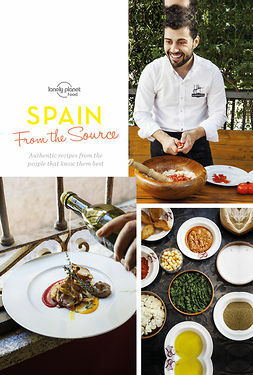 Throughout, Anderson dishes up juicy bits of history and lore about the recipes, while luscious full-color photographs offer mouthwatering inspiration. 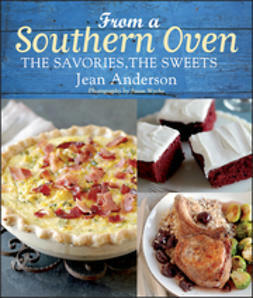 Southern cuisine is more popular than ever and who better than award-winning Southern cookbook author Jean Anderson to introduce you to the real thing? 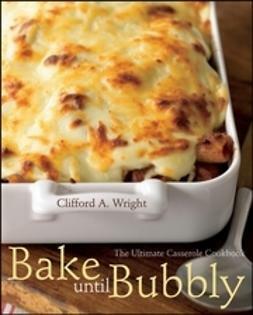 If you love Southern food in all its honest, soulful glory, this delectable collection of oven-baked goodness is an absolute must.